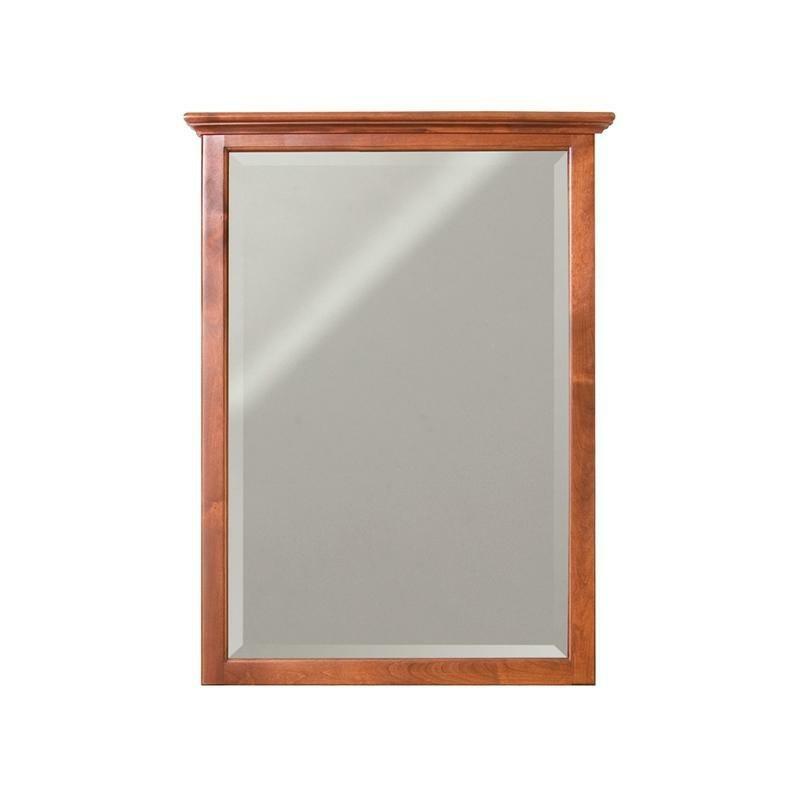 The McKenzie beveled mirror features a beautiful design with elegant details. Old world craftsmanship features such as mortise and tenon joinery, and fitted backs ensure structural strength and stability. Items are available in a rich Glazed Antique Cherry or Cafe finish.